Finding the right candle to fit the decor of your home in Sydney can be a challenge. Nevertheless in finding the right one. 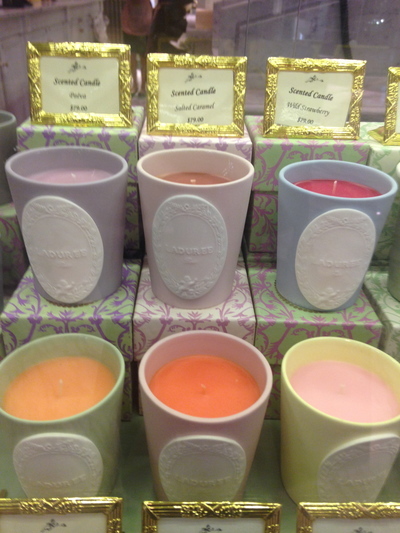 Herein I've covered a few of Sydney's gems when it comes to buying a candle or two for the home. 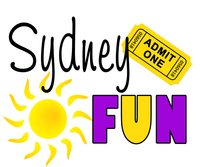 Let's warm up our homes this winter Sydney. First up, if you're coming by train into the city, alight at Town Hall station. The moment you head inside the Queen Victoria Building, you will find an old mobile phone small corner store that is starting to smell delicious. 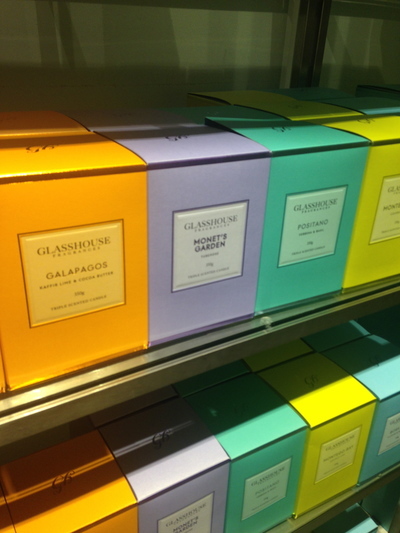 Welcome to Glasshouse Fragrances. They've set up a small shop selling their most popular 350gram scented candles (usually retail for $39.95) that promise up to an 80-hour burn time. Here you can also find some of their delicious diffusers. A tiny corner shop that you won't want to miss. 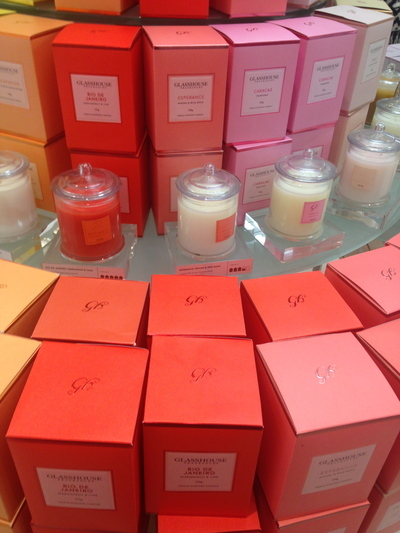 Keep walking further until you get to Pitt Street Mall, and if you prefer more of a choice when it comes to your candles; then I highly recommend the beauty section at David Jones - Elizabeth Street store. 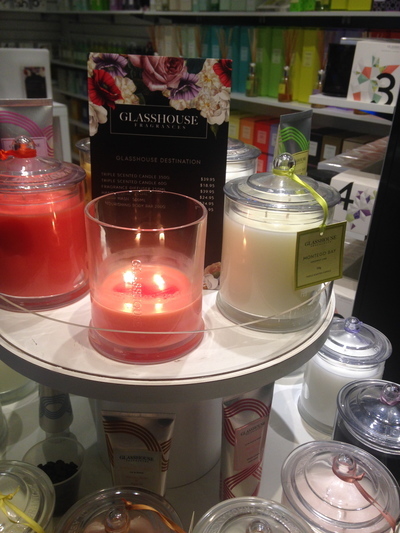 The range of Glasshouse Fragrances candles is extensive, and you can also enjoy candles from Sydney based manufacturer Gascoigne & King. 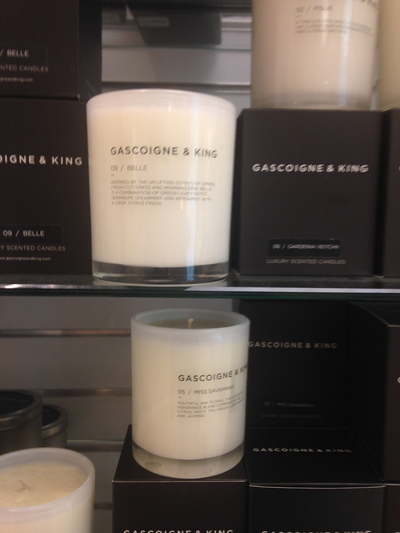 Gascoigne & King are well known for their Paddington candle product, reflecting the timely tree infused smell of this popular Sydney suburb. There is another worthy candle brand available here too. For a French infusion, leave David Jones Elizabeth Street heading back into Westfield Sydney, and then head up the escalators to level 3. Keep walking until your find Laduree - a macaron patisserie that also sells some lovely scented candles in the most beautiful jars. Of course the flavours are sweet...think salted caramel for instance. How about wild strawberry? Remember to keep the cup/jar it comes in afterwards. This will make a beautiful addition for holding pens, and even for holding your toothpaste and toothbrush in the bathroom to name only a couple of post-burning suggestions. Nice one. Cheers to candle shopping in the city. I love it. 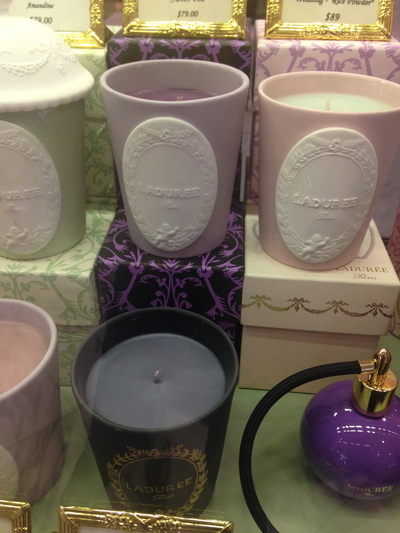 Why: For the best places to buy beautiful candles in town. Cost: Depends on you. 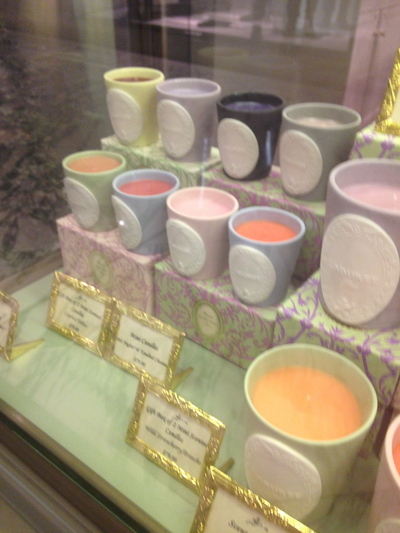 Prices range from $40-70 per candle, depending on the type you want. When: When in need of some more candles for the home. Good for kids: Maybe not, although they will be okay to accompany you.